The innovations used to drive ball speed in TS2 and TS3 drivers have been optimized for TS4’s 430cc Speed Chassis, designed to aggressively reduce spin and maximize distance for high-spin players: • Ultra-Thin Titanium Crown. 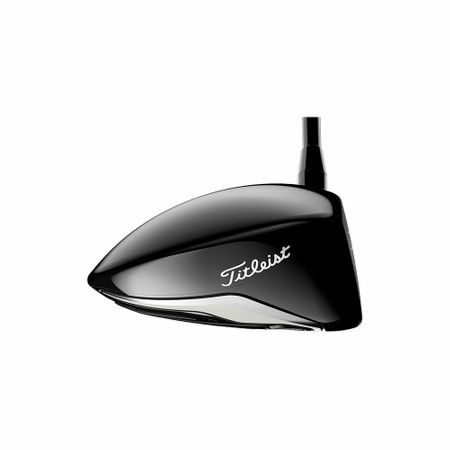 The thinnest cast titanium crown (20% thinner than 917 drivers) in the game allows weight to be redistributed low and forward for reduced spin. • Thinner, Faster Face. 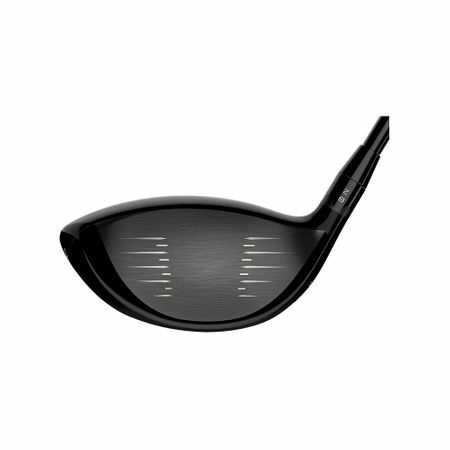 The fastest face Titleist has ever made – a refined Radial VFT (variable face thickness) that reduces weight – delivers faster ball speeds and increased forgiveness. 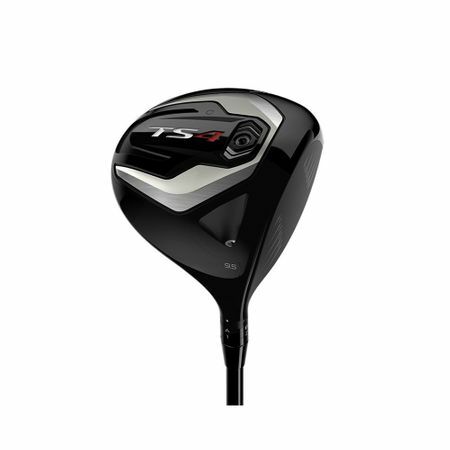 Every TS driver face undergoes a 100% CT inspection to ensure speed performance is at the maximum allowable limit. • Streamlined Shape. 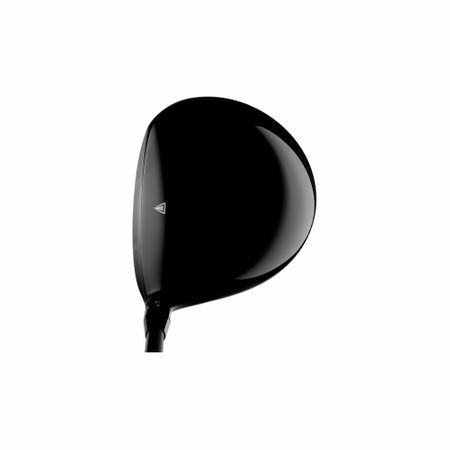 The aerodynamic design of TS4 – featuring a 430cc classic, pear shape – reduces drag, allowing golfers to swing faster for increased club head speed and more distance. • Low, Forward CG. The low and forward CG position (5mm forward vs. TS2) – highlighted by the placement of the SureFit Flatweight– produces ultra-low spin for a piercing ball flight that is straighter and more consistent. Titleist’s patented SureFit Hosel, featuring 16 independent loft and lie settings, allows for additional ball flight optimization through precision fitting.